As the first Artist in Residence at Space Tango I am working on an artistic experiments to be sent as a payloads on upcoming space launches. The works will stay on the International Space Station and be exposed to the conditions of microgravity. 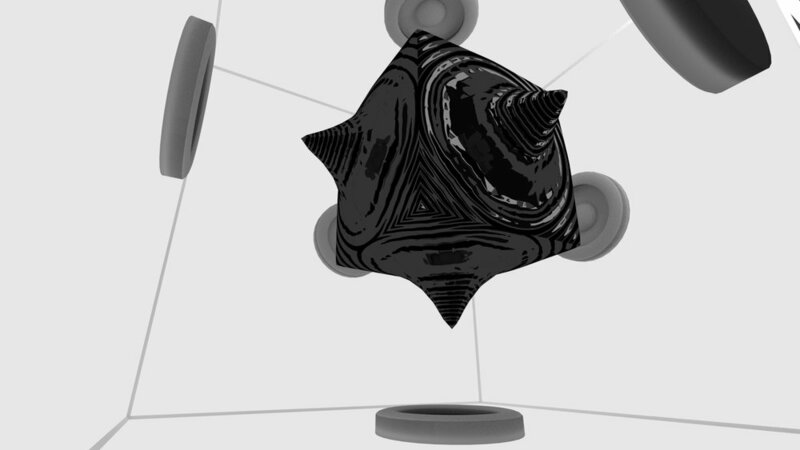 The first project I am working on is to audio modulate ferrofluid in microgravity and film its response. These are artistic renderings of what the work will look like. It is a cube with speakers and cameras on each side. The fluid in the centre will be collected by doing a sine sweep. 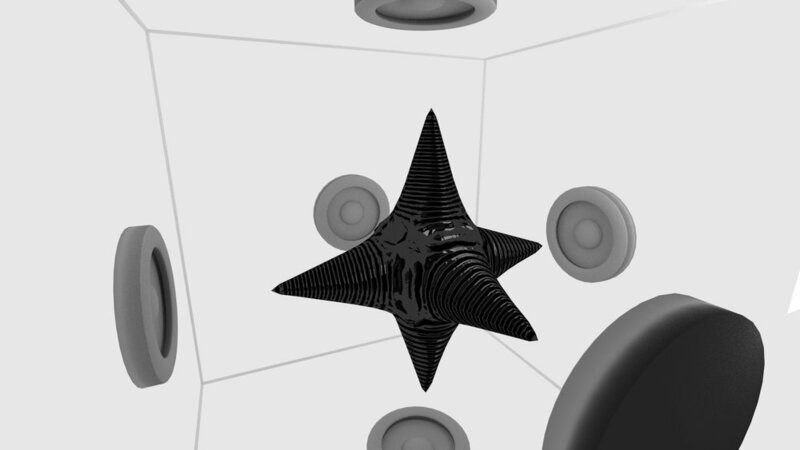 Then various audio frequencies will be tested and the shapes that the fluid takes in response will be recorded.